Contemplating whether I should start on this project now, given that I barely even have time to work on SHF reviews despite being on winter break. Here it is! The decisive battle! The final showdown of the Astray Gundams! The grand finale of the Astray Omake Trilogy! 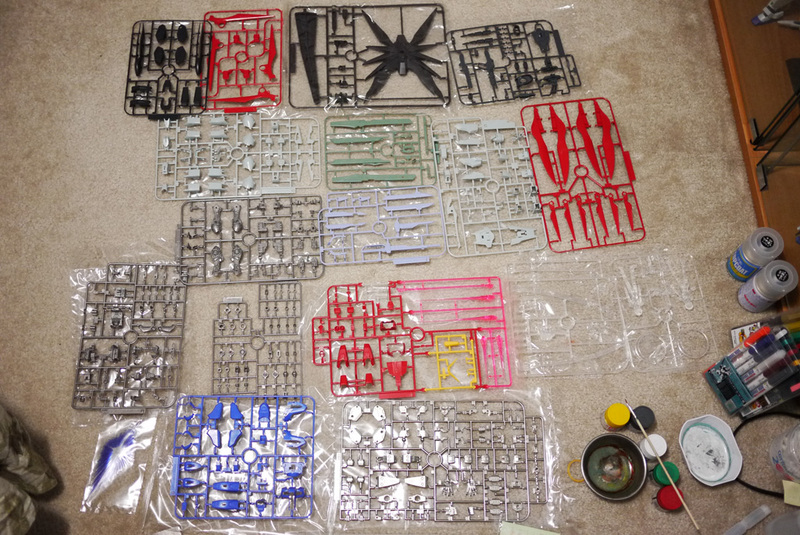 This goes down as the longest fight in the history of Gunpla Inochi! It even takes up a page of its own (under MG)! Enough talk! Here it is! The featured presentation- GUNDAM: ASTRAY VS. ASTRAY FINAL! Alright… I wanted published this like… ten hours ago but complications came up. My wireless keyboard decides to not work on me after changing the battery, internet was lagging like crazy (this blog too…), trying to write this up on the MBP was extremely excruciating… and I caught a cold =.=. sore throat, headache, chest pain, coughs, runny nose, all the works… *sneezes* sigh… I’m really tired… I’ll get to the comments tomorrow… Goodnight. Hope you enjoy the omake! 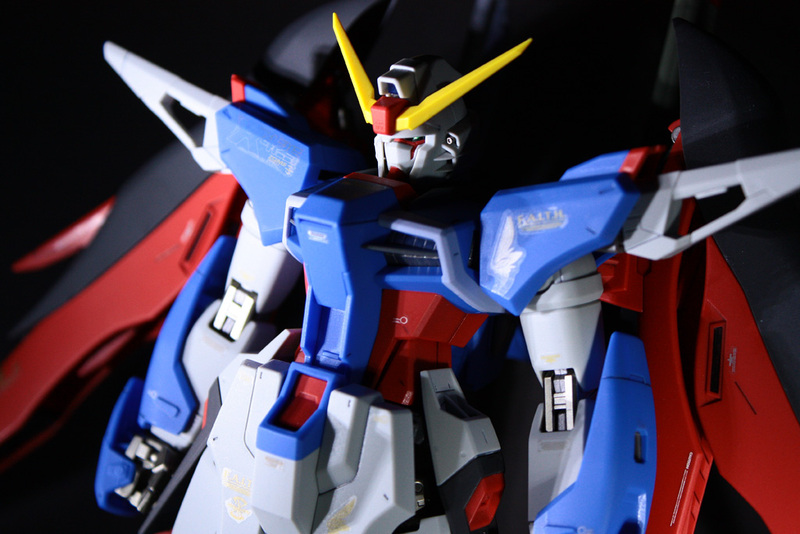 MG Strike Freedom Review UP! It’s about time I’m done reviewing this! The model took a bit more effort than I had anticipated and other things popped up so I had to delay things a bit. 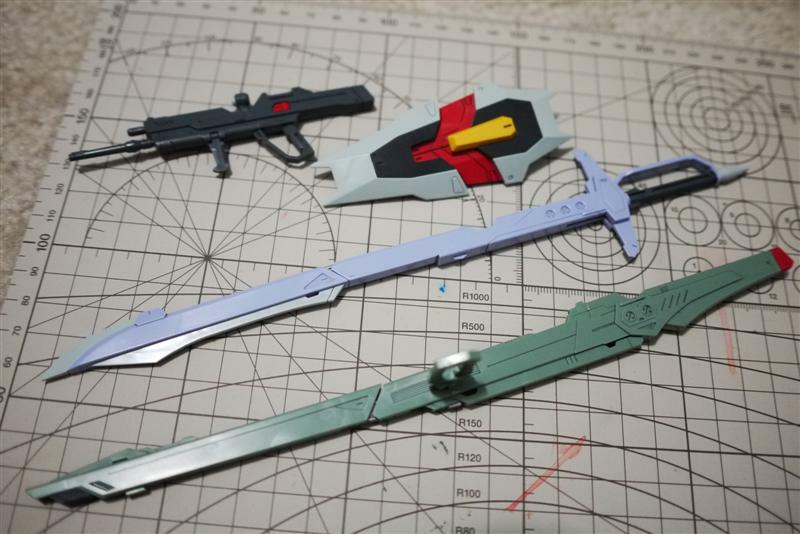 Well… with this, that makes four MG review in less than a month’s time starting with the MG Red Frame :D. Hopefully, this makes up a bit for the three-month dead period during the summer. 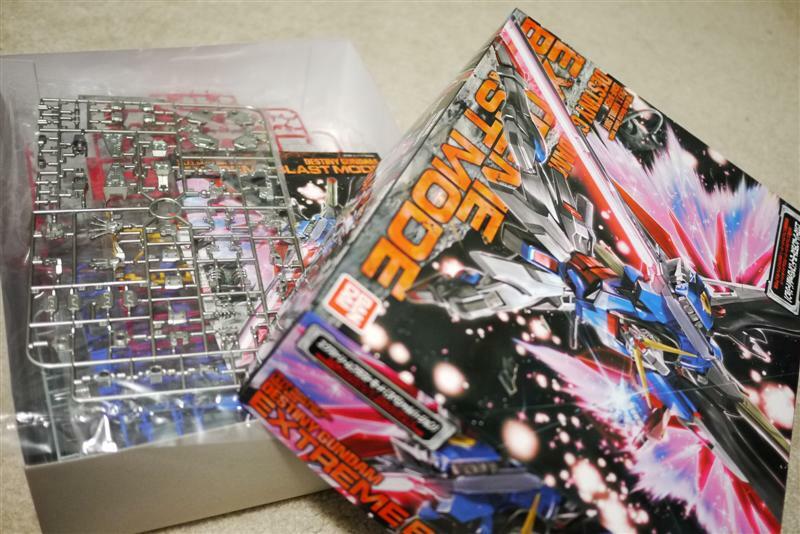 This is my last review for the month though; had I finished Strike Freedom last weekend, then I might have worked on one more. School starts next week so I’m just going to take this time to chill, have a few drinks with friends, and study Japanese a bit ahead of time. This also means my WIFP days are over and it’s time to go back to the WISP. UPDATE: The review is completely done! Still going over some of the fine details but I think it’s safe to read now ^^.